Where waste has been commingled, at Baxter’s Haulage we provide single stream recycling haulage to help you meet your commitments. 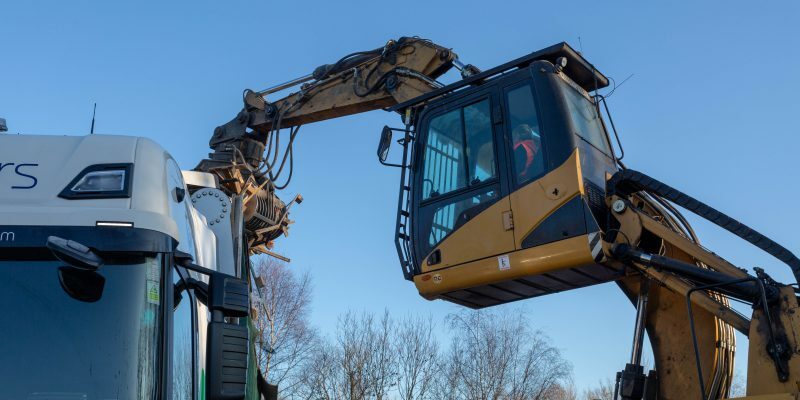 Through a combination of camera-fitted vehicles and experienced operators, we provide commingle recycled waste transportation from Leicestershire and the surrounding region – including Nottingham, Birmingham and Coventry – to any outlet in the UK. We ensure we take the maximum payload from your site, with onboard weighers eliminating the need for delays at weighbridges. Since 1994, we’ve built our reputation in haulage and are FORS accredited. 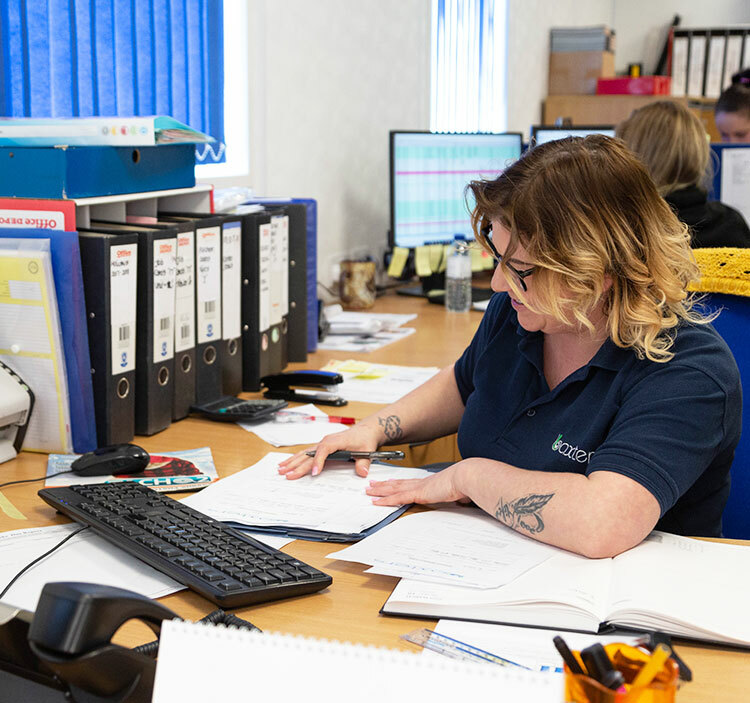 As dedicated commingled waste movers for the recycling and SRF sectors, you can rely on us for a professional and efficient service. 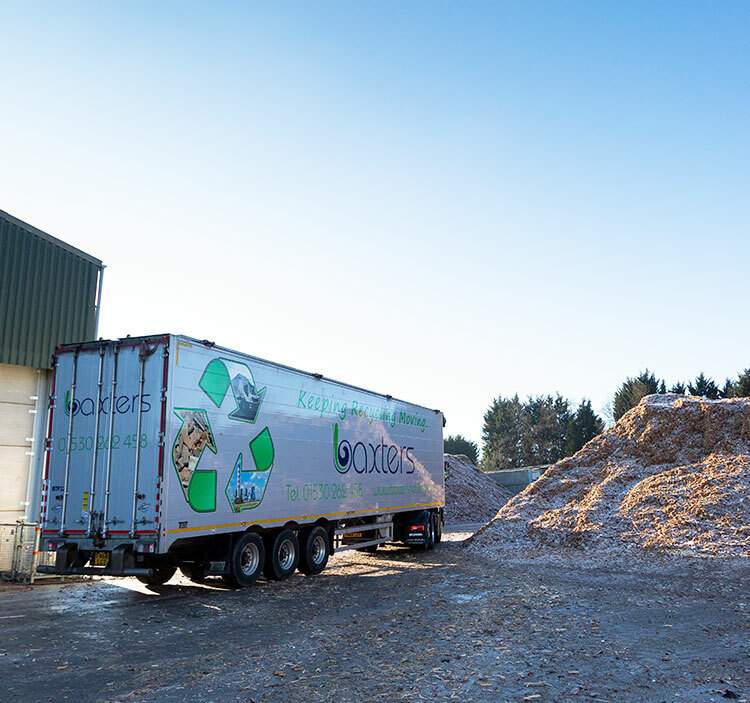 If you have processed waste into a single stream due for use elsewhere in the UK, contact us today and we’ll be happy to discuss your haulage requirements.